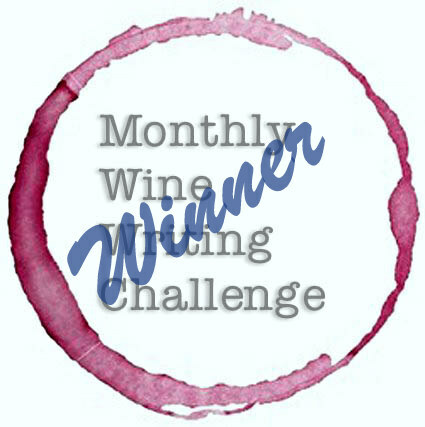 Montepulciano d’Abruzzo is an Italian varietal that is gaining in popularity in the U.S. Still unknown to many wine drinkers, there are great values to be found. Not to be confused with Montepulciano the village in Tuscany, famous for its stellar Sangiovese based wines, Montepulciano is itself a varietal grape from the Abruzzo region of Italy. Tuscany is in central Italy, north of Rome, whereas Abruzzo is east of Rome, bordering the Adriatic Sea. 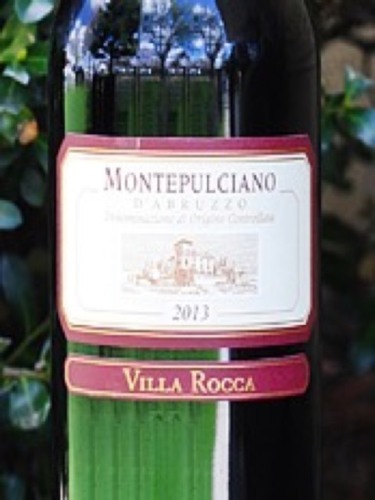 Montepulciano, the grape, is noted for its deep, rich color and hearty character. Smooth tannins and relatively low acidity make these wines excellent for every day, yet they are bold and structured enough to complement a variety of foods. Their value pricing is an added bonus. Rich and full bodied. Inky purple in the glass with aromas of dark berry, violet, and vanilla. A bit tannic at first, but this softens with time. Concentrated flavors of blackberry, black pepper, and black cherry with an earthy, spicy finish. Best with food; we paired this with Grilled Margherita Sandwiches, and it was a delightful combination. It would be great with pizza and pasta, also. I look forward to many more Montepulciano d’Abruzzo wines as fall and winter set it. I highly recommend exploring this region of Italy.